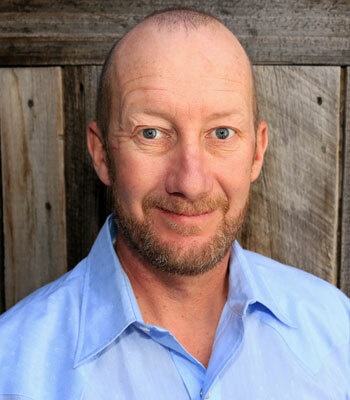 Hi, I am Harry, and I welcome you to Forklift Labs. I started Forklift Labs to provide a useful platform for people who are interested in pursuing a career as a Forklift operator and want to obtain a commercial Forklift driver’s license. Here on Forklift Labs, we provide an overview of the basic training requirements for Forklift drivers as well as the costs for certifying to drive and operate a Forklift truck, useful information about Forklift job opportunities, jobs and career potential for forklift operators and individuals with Forklift certification, and much more. We have provided steps to obtain forklift licensing, information about training schools for offline and online certification and how to stay certified driving forklift trucks. Our goal is to build an easy to use website to provide as much credible and quality information as we can and put together in one place. 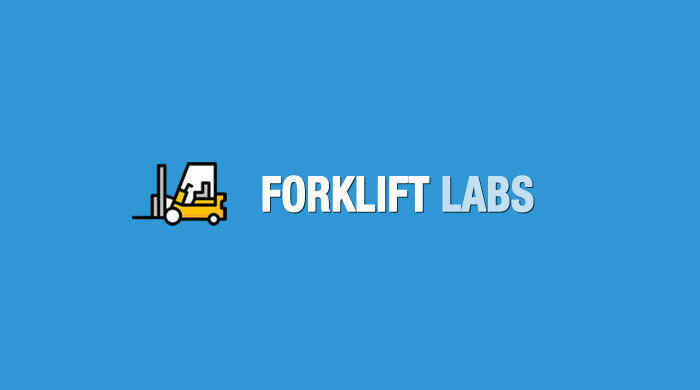 We hope that you will find our guides helpful and would love to hear from you if you have any suggestions about anything you’d like added to Forklift Labs, please contact us via our contact page. To stay updated, connect with us on Facebook, Twitter, Pinterest, and Google+. Also, you can sign up for our email newsletter.